Please fill out and submit the form to schedule a free estimate or ask any questions about whole house fans. 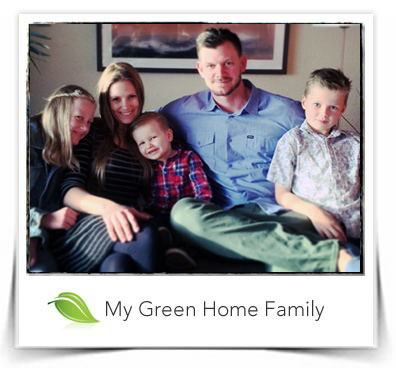 My Green Home is a family owned and operated business located in Carlsbad, California. As a whole, our Family locations have installed over 35,000 whole house fans! With over 30 years of experience, My Green Home takes great joy in serving our local communities. Copyright © 2019 My Green Home Inc. All rights reserved.